Pontiac Trans Am Coupe. 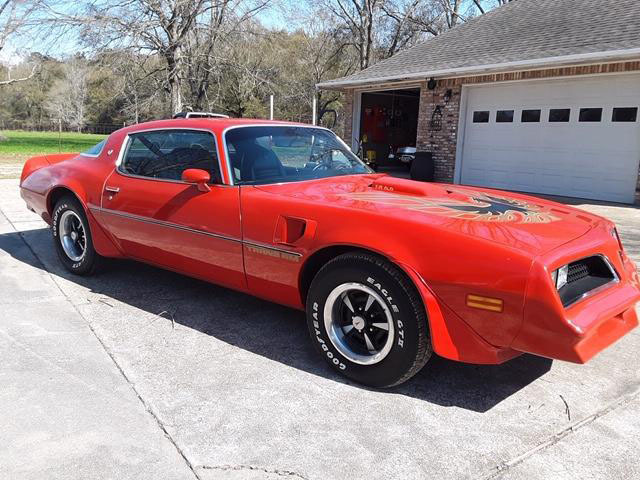 This is an Amazing All Original-Unmolested 1978 Pontiac Trans AM Coupe. 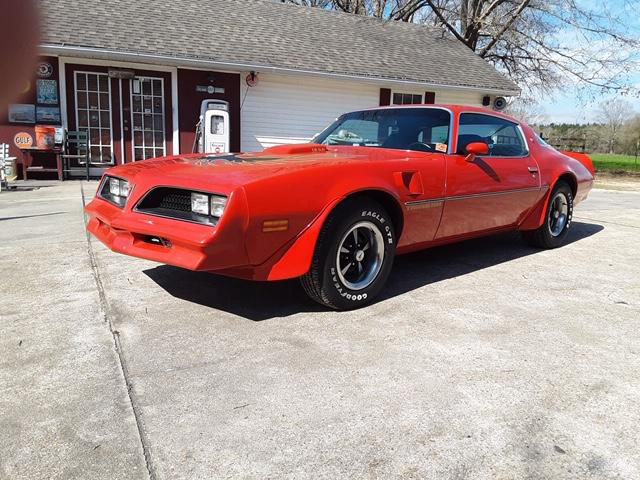 Has a 400 V8 (6.6L) with only 70,200 original miles, original paint, numbers matching drive train and a three owner Trans AM. Included is the original sales invoice and original booklet.Equipped with Power Disc Brakes, Formula Steering Wheel, Rally Gauges w/Clock + Tach, Air Condition, Factory Custom Bucket Seats, Custom Rear Seats, Shaker Hood, Air Extractors + Deflectors, Rally II Wheels with Trim Rings, Custom Buckle Seats + Shoulder Belts, Deck Lid Spoiler, Front Console, Factory Radio, Pedal Trim Package, Nylon Cut-Pile Carpeting, and Copies of Original Window Sticker. 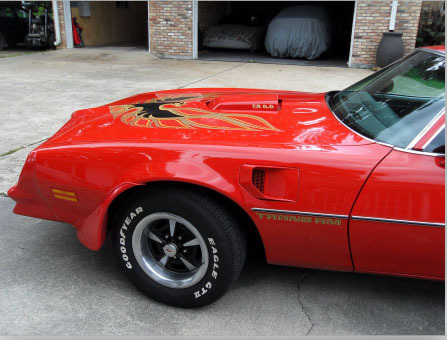 This well-cared-for Trans Am Firebird produced by Pontiac before the debut of the F-body cars in 1982. This car is a proud solid survivor from a unique era in American automotive history. I purchased this T/A four years ago having 64,500 miles. It has always been in a climate-controlled Garage. 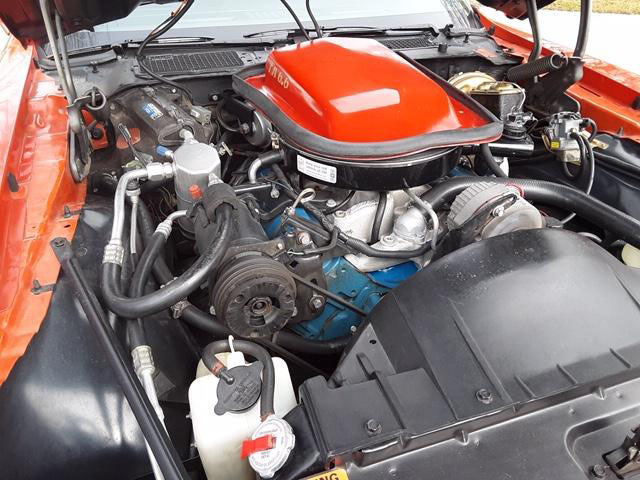 This T/A is mechanically sound, motor idles smooth and runs smooth, steers with no pulling, shifts smoothly. All fluids have been changed and has no fluid leaks of any kind. This T/A has its original paint, so it has chips and cracks in paint. I had originally intended to repaint after purchase but just decided to keep it totally original. The floor pans, trunk, frame rails, lower fenders and door, are all solid.Tilt Steering Column Handling Package. Power Steering,Original spare tire in trunk,working cruise control.working. 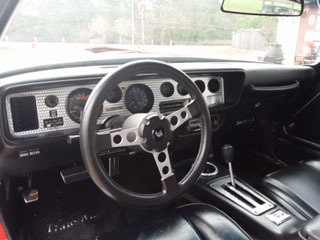 Original AM/FM cassette working, power brakes.Working Factory AC - Blows Cold Working, Power Windows and Door Locks,Working Rear Window Defroster,Working Power Trunk Release, Would like to see my car go to another Trans Am or Pontiac enthusiast who will enjoy it and continue to service it.